This method has been tested numerous times and we have had the following success with these models and users of Team Hackinformer. With my results, I have experienced two semibricks with the use of MenuHax. I was able to fix with the use of Cubic Ninja. Therefore I DO NOT RECOMMEND MENUHAX! 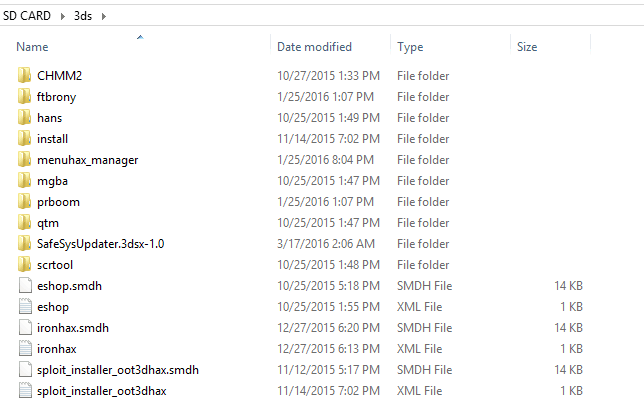 1.Download all files and unzip them all. 2.Place SD Card into PC. 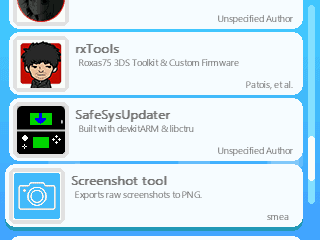 4.Place SafeSysUpdater folder into the 3DS folder of your SD Card. 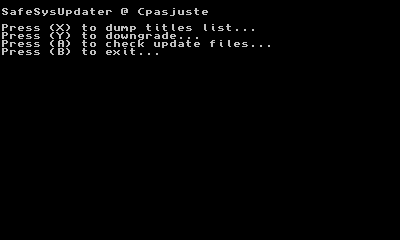 5.Place updates folder from your correct model & region 9.2 Full Firmware CIA files in the root of your SD Card. 8.Fully Charge 3DS System and keep it connected to a power source. 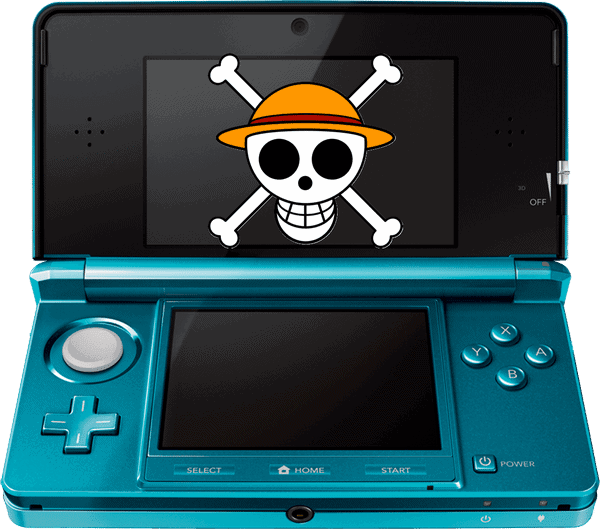 9.Boot 3DS and remove tubeHAX dns setup if you have previously used it before. 10.Setup an active internet connection if you have not done already and test the connection. 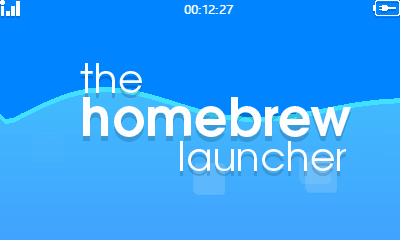 16.If the check was successful press A and you will be taken to back to the homebrew launcher.